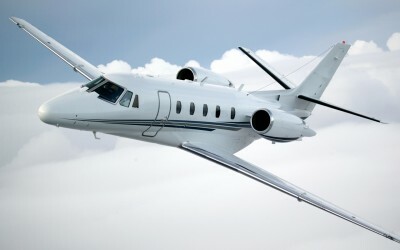 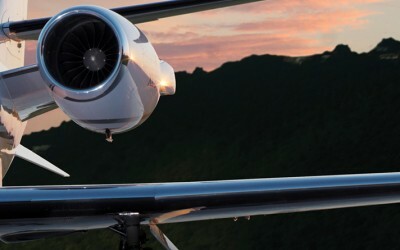 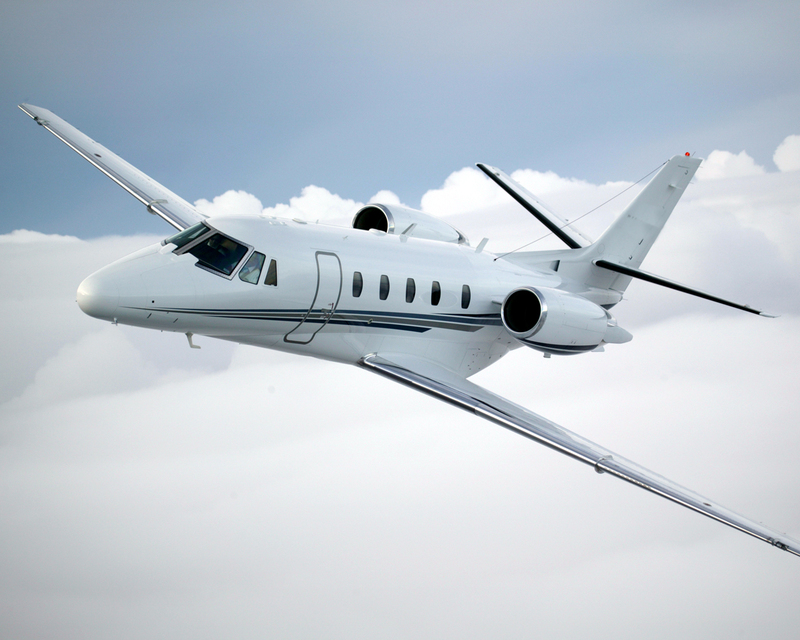 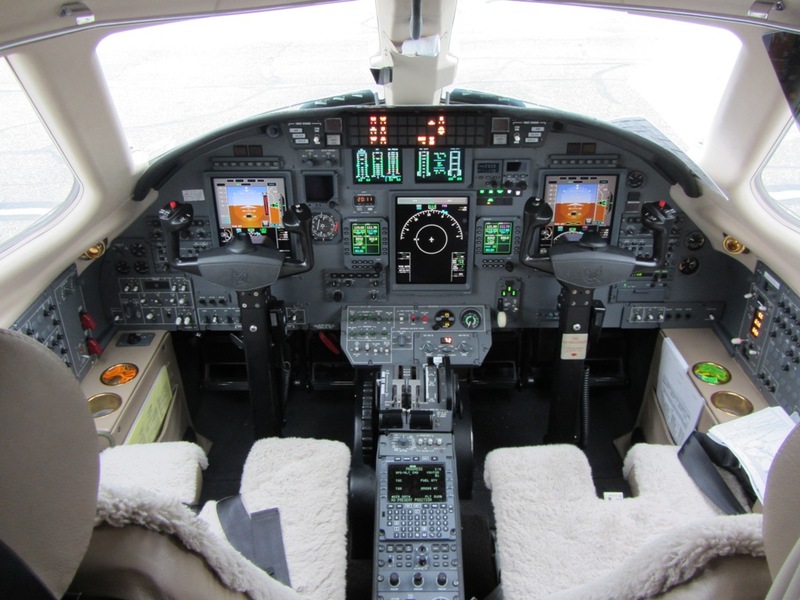 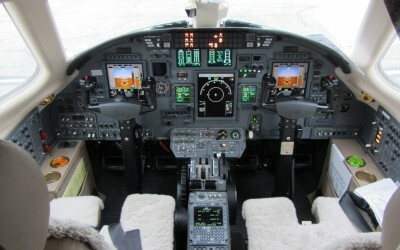 The Cessna Citation XLS is one of the best-selling business jets ever built. 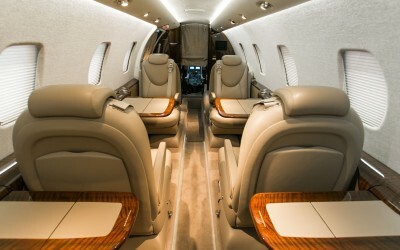 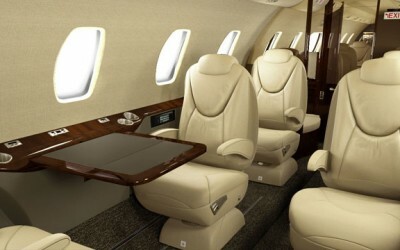 It combines light jet flexibility with midsize cabin comfort. 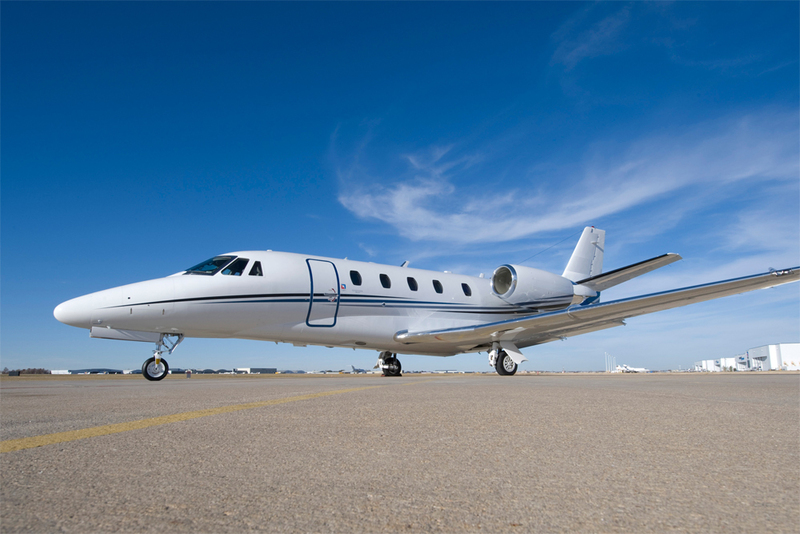 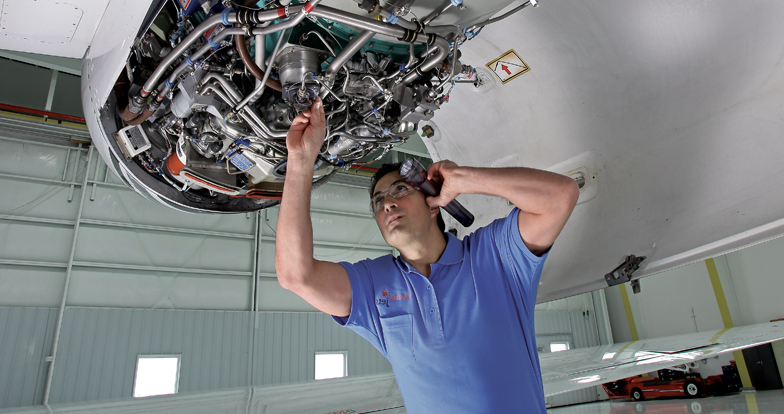 The XLS can operate out of smaller airports while still offering the comfort and amenities of a midsize jet. 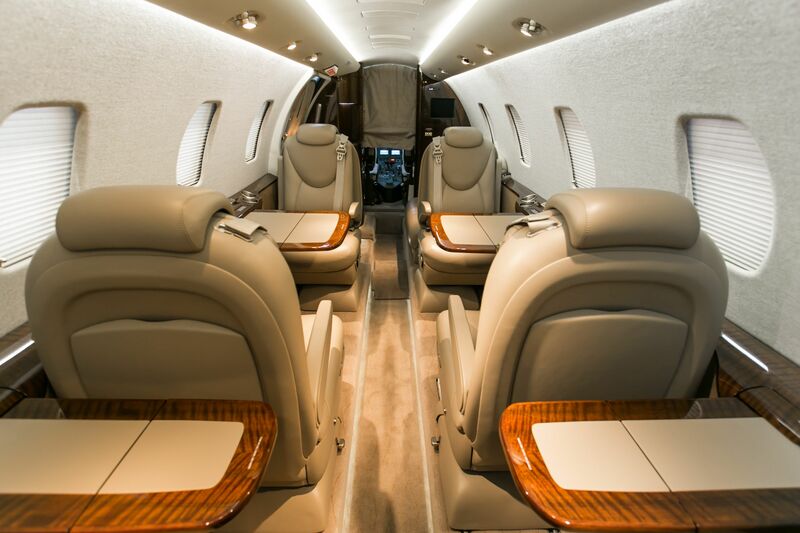 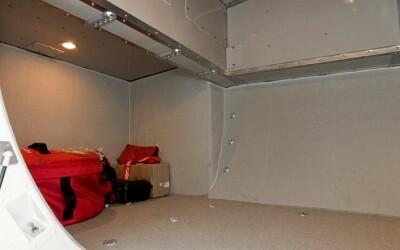 The cabin provides ample room for up to eight passengers. 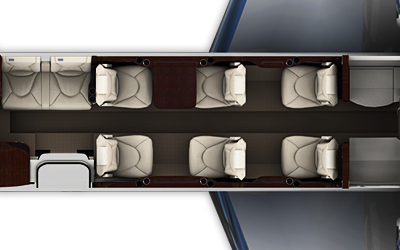 The XLS features a full refreshment center, and offers the largest baggage compartment in its class. 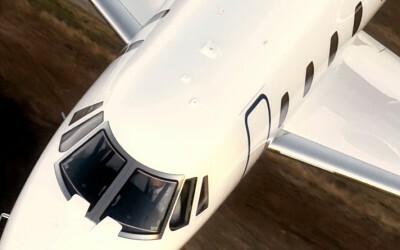 The plane is over 18 feet in length, and has enough ceiling height to stand in.